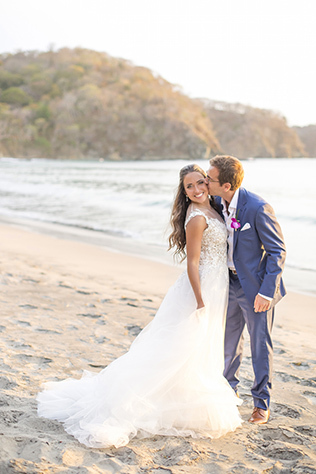 Photos courtesy of Sylvia Guardia M.
With Costa Rica being like a second home to Devon and Clovis, it was no question that the bride’s parents’ home in Peninsula Papagayo would be the perfect destination wedding spot. 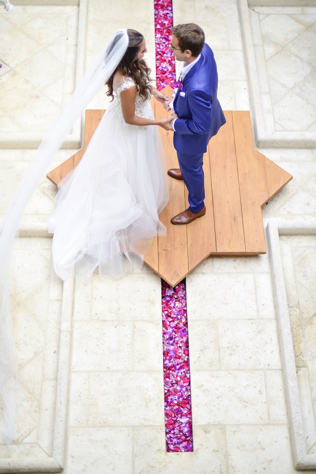 “We wanted a lush beach wedding and Costa Rica is perfect for that,” says the couple. For the guests who faced minor issues with securing their visas, a few phone calls to their local embassies resolved the problem with little delay. A lot of their guests flew in from the Middle East, but thankfully the Costa Rican Embassy was extremely helpful with securing visas in a timely manner for the guests of Clovis and Devon. Relinquishing control and putting their trust into their planner was a key aspect in having a laidback experience while planning. “I think the key to planning a destination wedding is really finding someone you can trust on the ground to get things done, to listen to what you want, and really be there for you,” says the couple. Although it was difficult at times to convey exactly how they wanted the style and details, constant communication and patience made all of their visions and plans a reality. 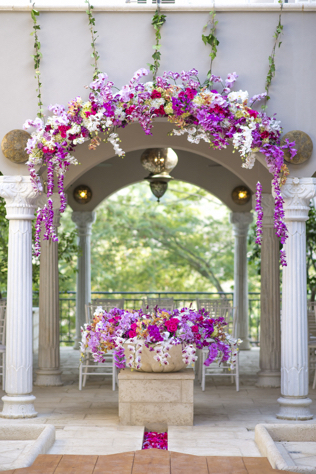 Aside from their vendors’ details, the mother of the bride incorporated beautiful DIY projects including the table assignments display, napkin rings and the jewelry for the bridesmaids. “I think our wedding would have been far more impersonal and less unique had we stayed in the U.S.,” says the couple. 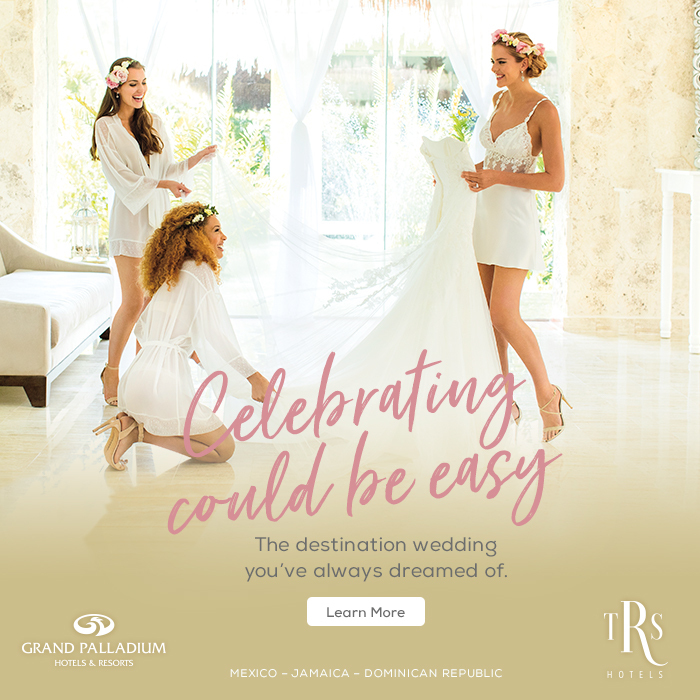 “Costa Rica really allowed us to create a totally unique event and one that our guests would never forget.” Because they chose to have a destination wedding with fewer guests, Clovis and Devon were able to spend more money on flowers, activities and food for their close family and friends. Vendors: Photographer: Sylvia Guardia M., Wedding Planner: Barbara Broutin of Four Nineteen Weddings, Ceremony/Reception Site: Prieta Beach Club, Florist: Art Flower, Stationery: Southern Fried Paper, Gown Designer: Reem Acra, Groom’s Clothing Designer: Read Wall, Bridesmaids' Clothing Designer: Reformation, Groomsmens' Clothing Designer: Massimo Dutti.